starstarstarstarstar" Awsome, motor mounts have no more play "
Mounts were overall easy to install. I love em, i can definitely tell a difference from before were the motor would slap back sometimes when i accelerate. But after installing these inserts I get direct power to the wheels! 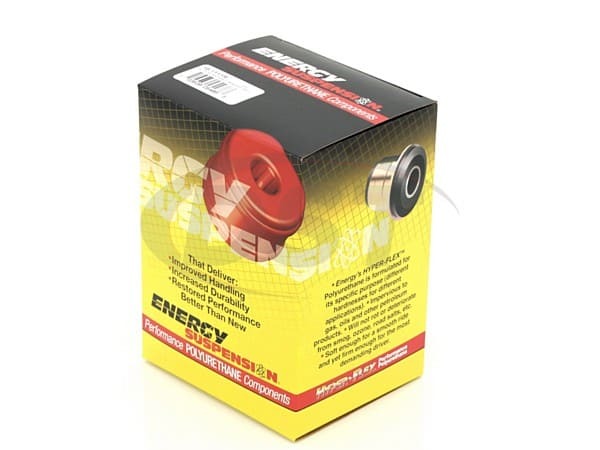 I have always replaced the bushings on my vehicles with Energy Suspensions polyurethane parts because I enjoy the added performance that comes with increased bushing durometer. 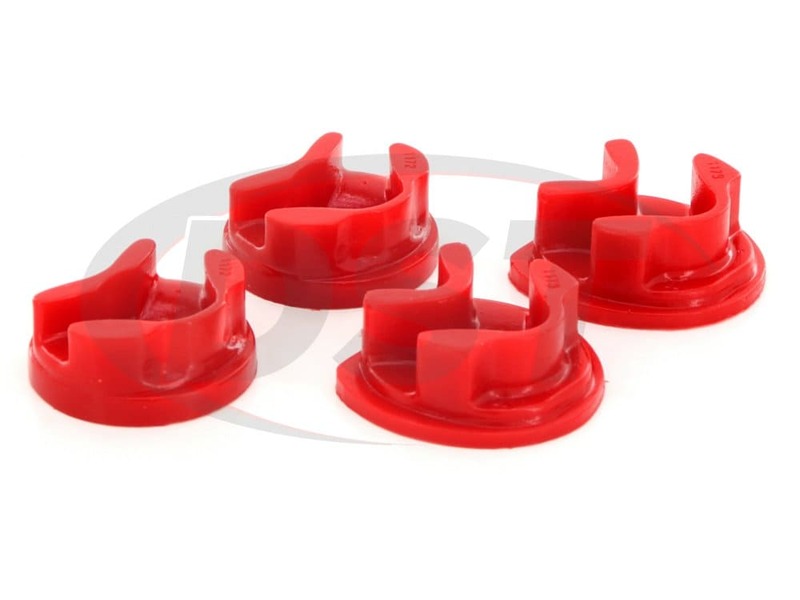 I have installed Energy Suspensions bushings and inserts on many of my customers cars because it increases the durability of their drive-line. Overall, I am happy with this specific product and the customer is as well.That is to be expected because all of Energy Suspensions products are phenomenal. Enjoy. starstarstarstarstar" I give it a five star rating "
Installation was fairly easy. Inserts tightened up the motor mounts just as stated. In the future this is where I will go first for any bushing or insert on my sons 03 Civic. Thank you for your interest in my opinion. 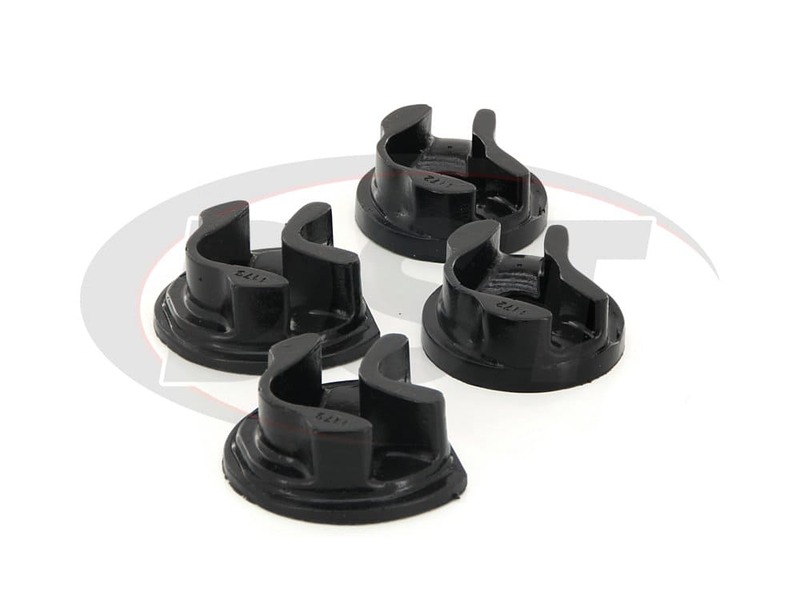 Do you have engine mount inserts for my 2004 Honda Civic with the D16v1? Part number 16.1111 has only been tested for the US vs of the civic and only Fits Models with Manual Transmission Only. This part could work but has never been tested. Will the 16.1111 fit on my 02 Civic Sedan? 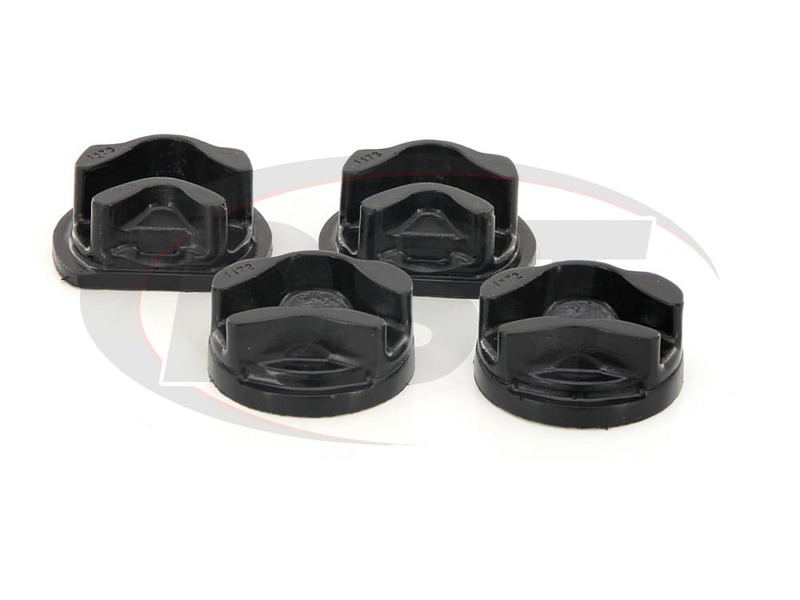 The 16.1111 is an OE stock Insert that will fit the stock motor mounts on the base model 02 Civic Sedan. I'm interested in the motor mount inserts. 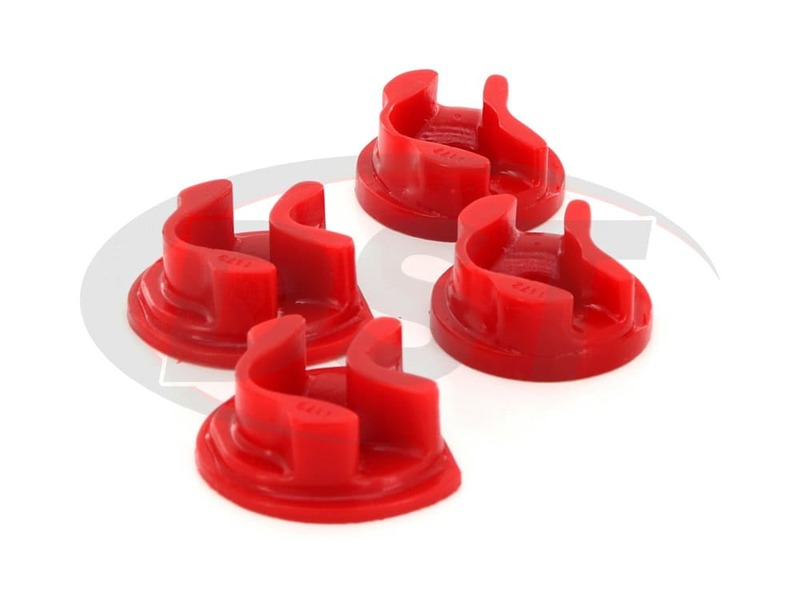 My question is the motor mount inserts. 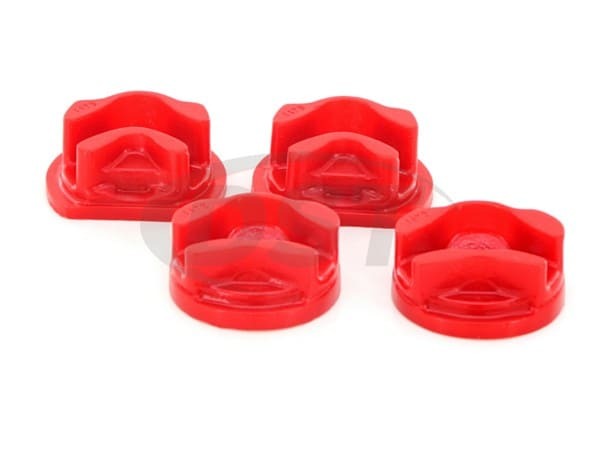 Do they come with just the motor mounts or does that replace all 4. Also it states that it will fix broken ones is this correct?